Private Investigator tells why it is crucial to choose a credible nanny background report service! When speaking with families about how to hire a nanny in Seattle, the conversation naturally turns to the process of screening candidates. At Starling Agency, due-diligence is the heart of our service. Your family is worth the time and effort it takes to research your potential nanny using a thorough and professional process. Starling Agency has direct access to a private investigator whom we consult with early in the recruiting process. So how does a family know if they are receiving a quality nanny background report? 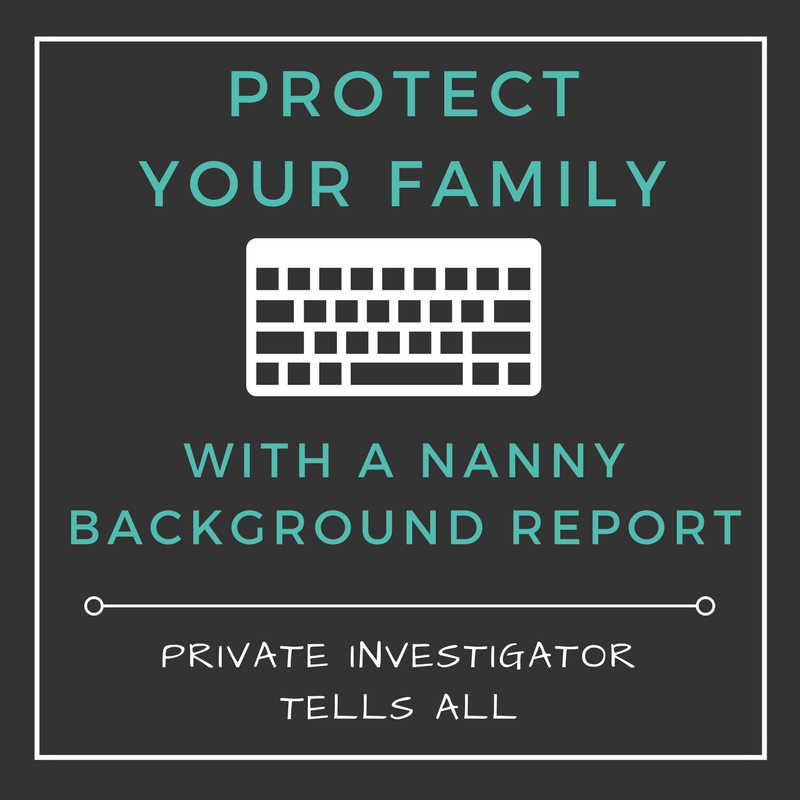 To help families learn more about nanny background reports, I reached out to our trusted private investigator to answer some questions. Starling Agency has proudly partnered with a professional information research agency for years. With their expertise, our clients receive a stellar background dossier on the nanny they are hiring. What do I need to know about background reports? Background reports can be used to find court records that not only reflect a possible court presence involving arrests and convictions but also records that may shine a light on character. Background reports do not guarantee an individual’s performance moving forward and should always be used as an assessment tool on the individual’s ability and potential for the role in which they are applying for in conjunction with a thorough interview and reference checks. Background reports can help find records that exist but can’t point out risk for inappropriate behavior that has not been caught. This is where it’s important to speak with references and verify past employment and find out if that person is eligible for rehire after leaving. There is not a single source available for researchers to check for records. It’s important that both a national and local research scope is used. Cross referencing information is helpful. What one source may report on another may not. Background reports can come in various shapes and sizes. Some can include records, education and employment verification’s, reference checks, internet presence, training verification’s, etc. Others may only look at records available. Make sure you ask about the scope before you sign up and pay. What should I look for in terms of a quality report? It’s important to know who the source is for your research. Are they a licensed investigator or are you utilizing a data service that pulls information from various public sources? 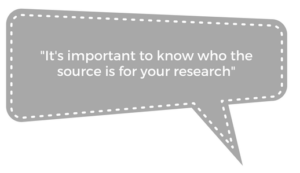 Is your researcher checking more than one source for records? Is your researcher listing the date the information was pulled and the source they used? A quality report should not give hiring recommendations, rather be used as a tool for the hiring family to assess as they make their own decisions. A quality report should be easy to read and make sense. If an area on the report is questionable the researcher that created it should be willing and available to discuss content and recheck the data. Is the researcher willing to answer questions and customize scope as needed for the family? With so many services offering background checks, how do I know that I am choosing one I can trust? Are there any red flags to be aware of? Are they licensed and insured? How long has the researcher been specialized and what type of training did he/she receive? It is of utmost importance to use a business that complies with the Fair Credit Reporting Act. This affects the trustworthiness and integrity of the report and research process. Which professional organizations does the background company belong to? How do online services differ from a private investigator? A private investigator is licensed and needs to adhere by the Fair Credit Reporting Act for investigation activities to verify their sources, receive signed consent from the subject, etc. Sort of like comparing a blogger to a journalist. The private investigator will also usually have varied investigative training and research techniques under their belt. A private investigator can customize their work to the client vs. having an auto-pilot focus on printing out a report. Think dossier vs. data table. How does the research you provide to clients of Starling Agency differ from other services? As a local, licensed, and professional information research agency we offer an easy to read and measurable report that reflects any criminal and civil records found both nationally and locally, the source and date they were found as well as educational verification’s on university-level coursework, certifications and degrees. All reports are compliant with the Fair Credit Reporting Act, (FCRA), for verification, signed consent from the subject and to ensure that information reported falls within a 7-year window from the time of the report just to mention a few of the criteria outlined by the FCRA. What questions should I ask a nanny agency about their background reports? Who do they use to perform the background screen? Are they licensed/insured? Will the information be verified or just located? Will they follow the FCRA guidelines and can the family have a copy of the FCRA notice to users of background screens? If research results are questionable will the researcher be willing to recheck? What is the take-away message that parents need to know in screening their nanny? A background screen is not a guarantee for safety. It’s a supplementary assessment tool for them to use to make their own hiring decision. Also, you get what you pay for. 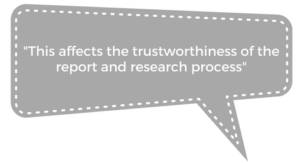 A quality report will take time and an experienced researcher. If you are hiring a nanny, contact us today! Previous post: The Best Nanny Jobs in Seattle!